Amongst the many health benefits of honey, what is most impressive is that honey can be a powerful immune system booster. Its antioxidant and anti-bacterial properties can help improve the digestive system and help you stay healthy and fight disease. before breakfast, mix a spoonful of honey and lemon juice from half a lemon into a cup of warm water and drink it. I use honey whenever I can, within reason, of course! I’ve found buckwheat honey to be great at calming a bad cough. 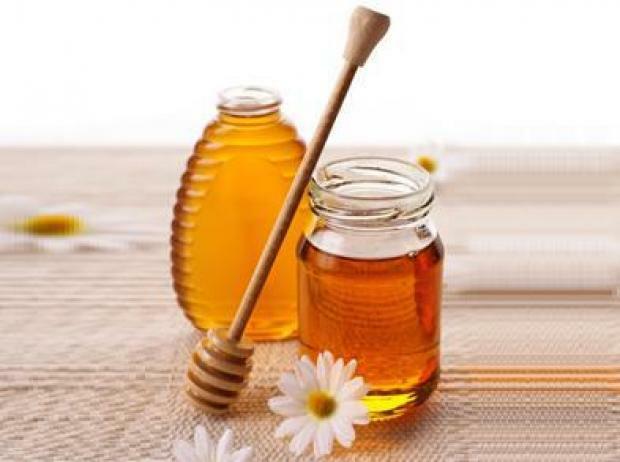 More recently, I discovered Manuka Honey, which has been great for both skin care and in food. What type of honey do you recommend? My first preference is raw local honey directly from a trusted beekeeper. Local honey comes from the bees that live in your area and is well known to be a great immune booster against seasonal allergies. Manuka Honey is also a great way to go, just one has to make sure that is truly originating from New Zealand and is not a knock-off brand. Thanks! It makes sense that local honey would help with seasonal allergies (which I have! ).